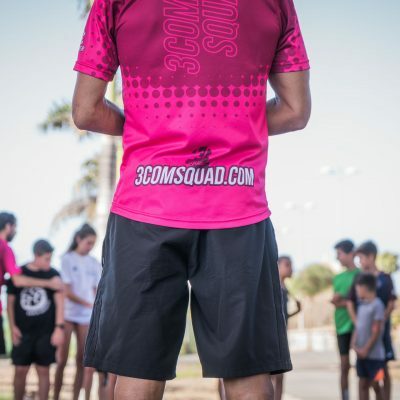 Different events, quality events, professional events, events where people do matter, events with a single objective, Sport in family.. 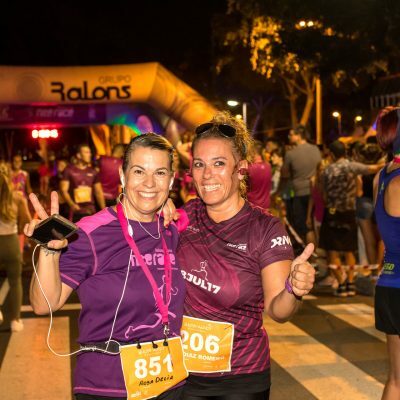 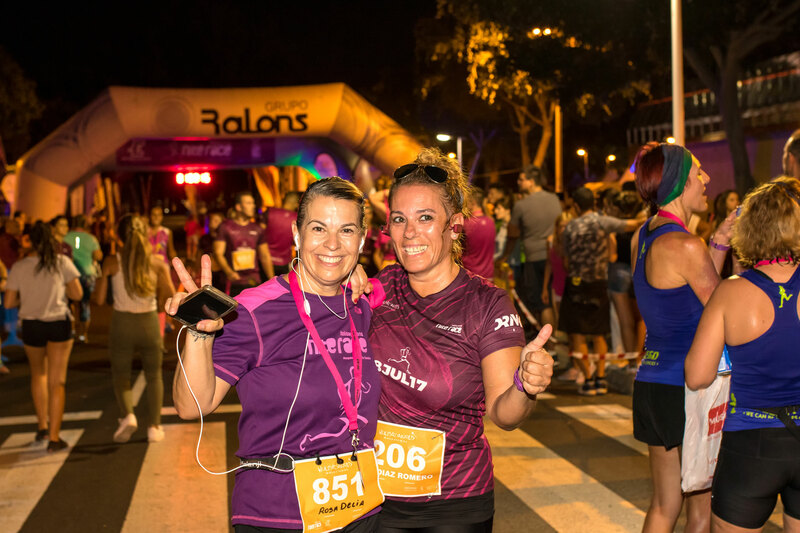 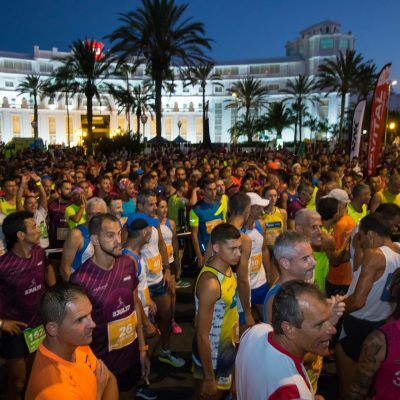 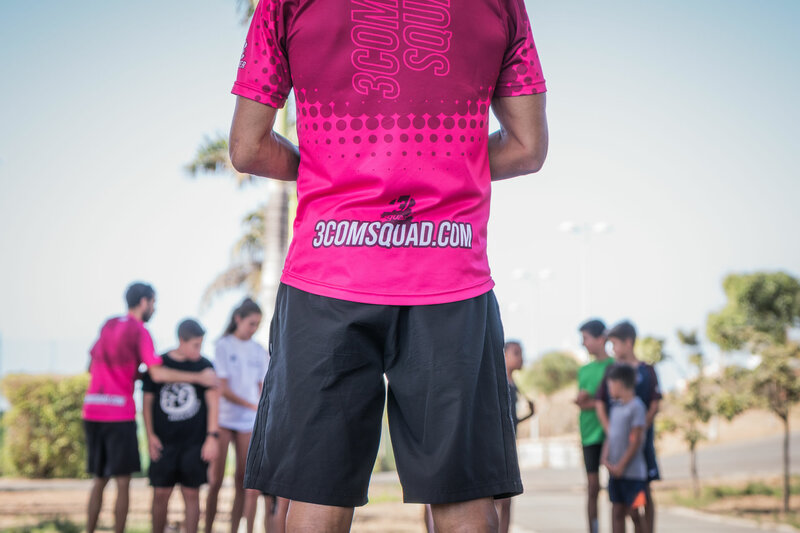 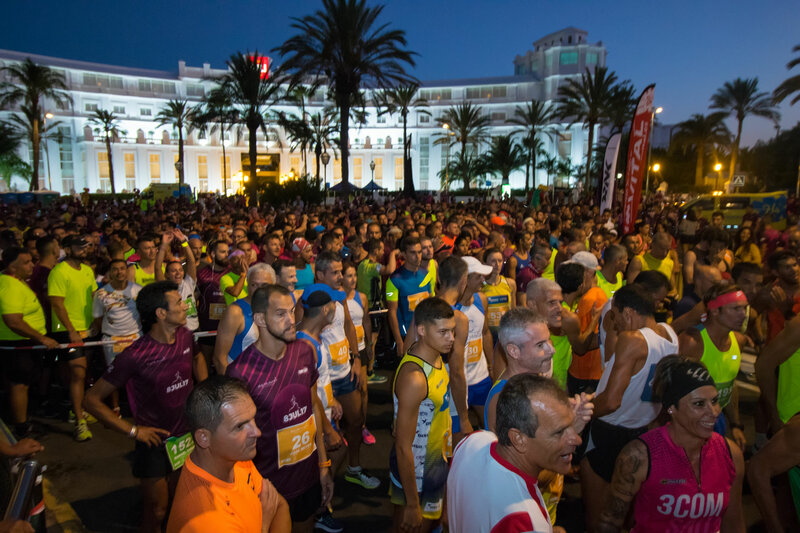 The Gloria Challenge Mogán Gran Canaria, is a sporting event of international repercussion that takes place in Gran Canaria, where professional athletes from all over the world, live with Canarian athletes. 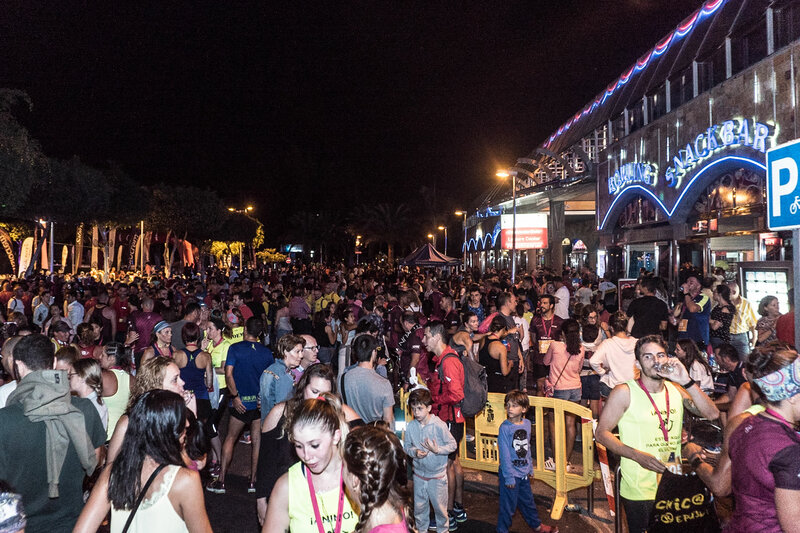 Mogán City Council, Cabildo de Gran Canaria and the Government of the Canary Islands, turn to this macro event, thanks to the great projection and international promotion that it produces in the participating brands. 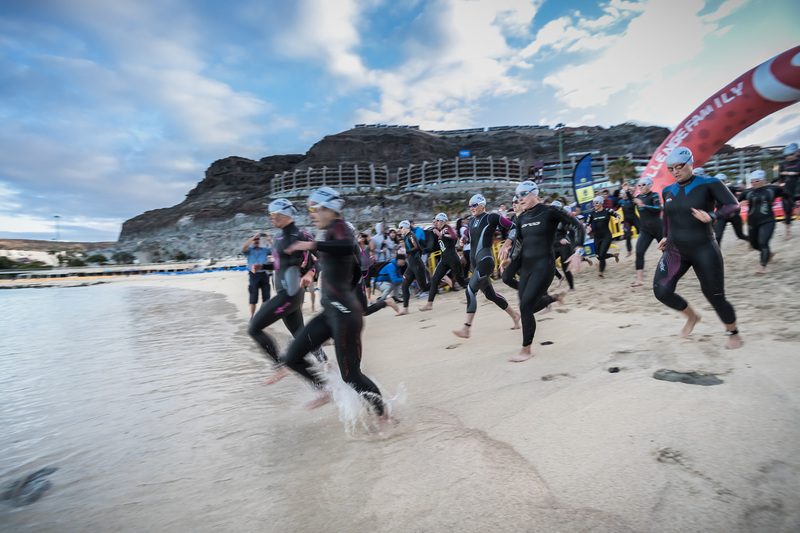 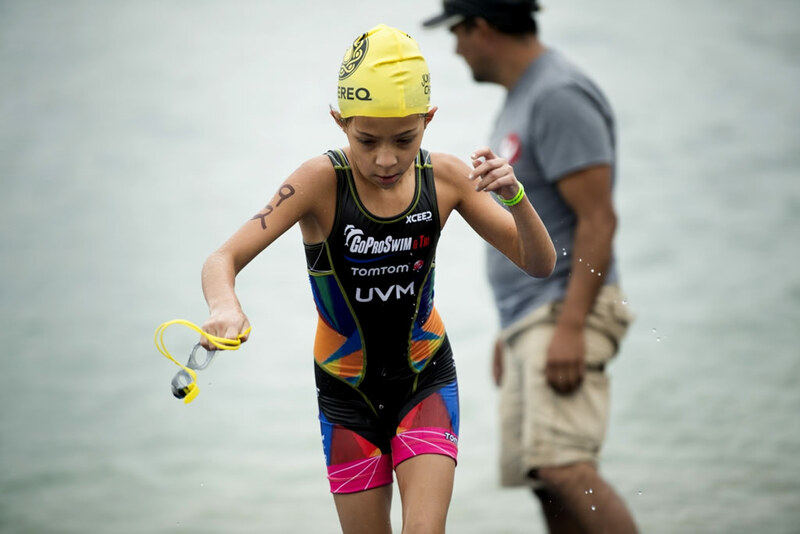 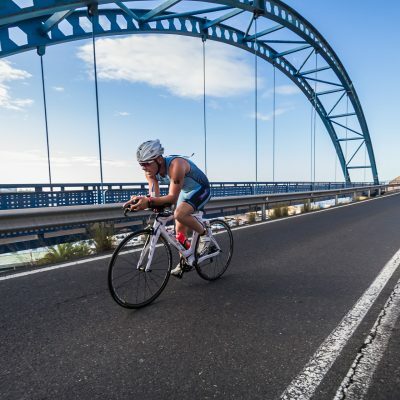 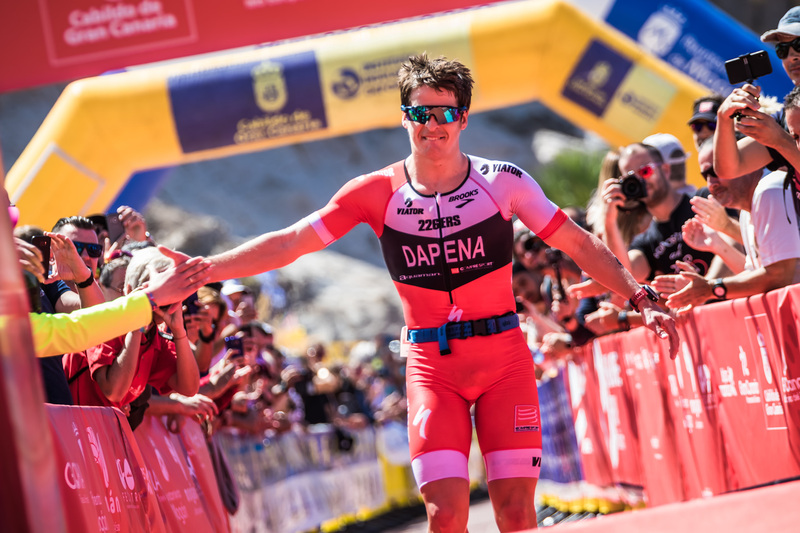 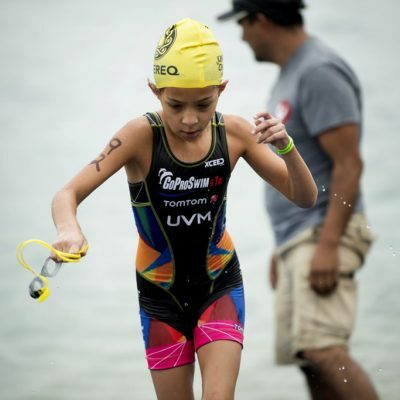 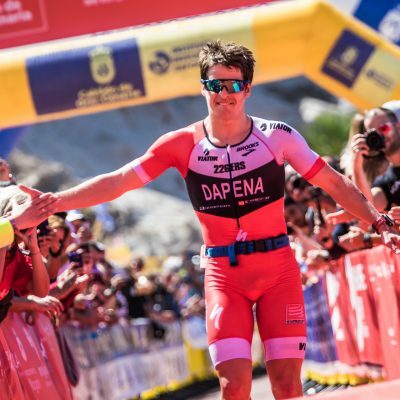 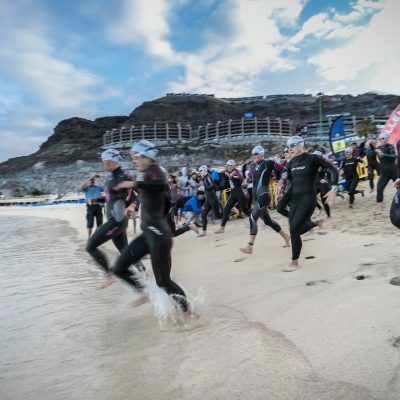 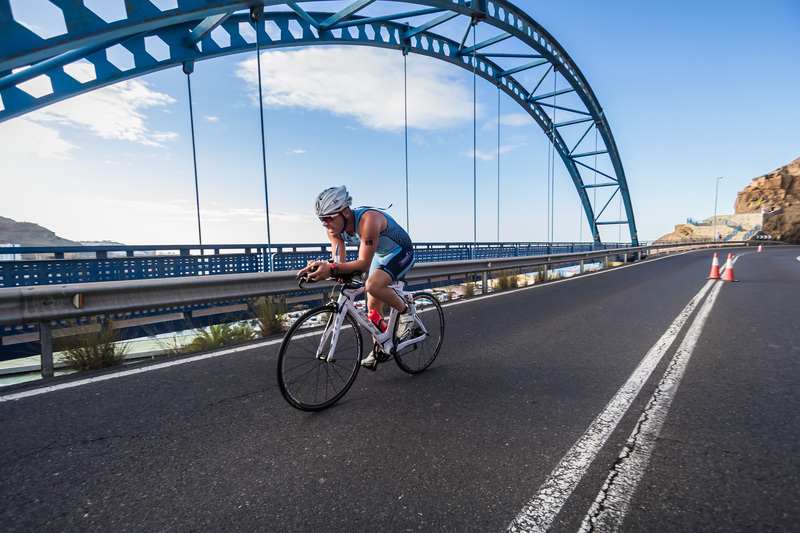 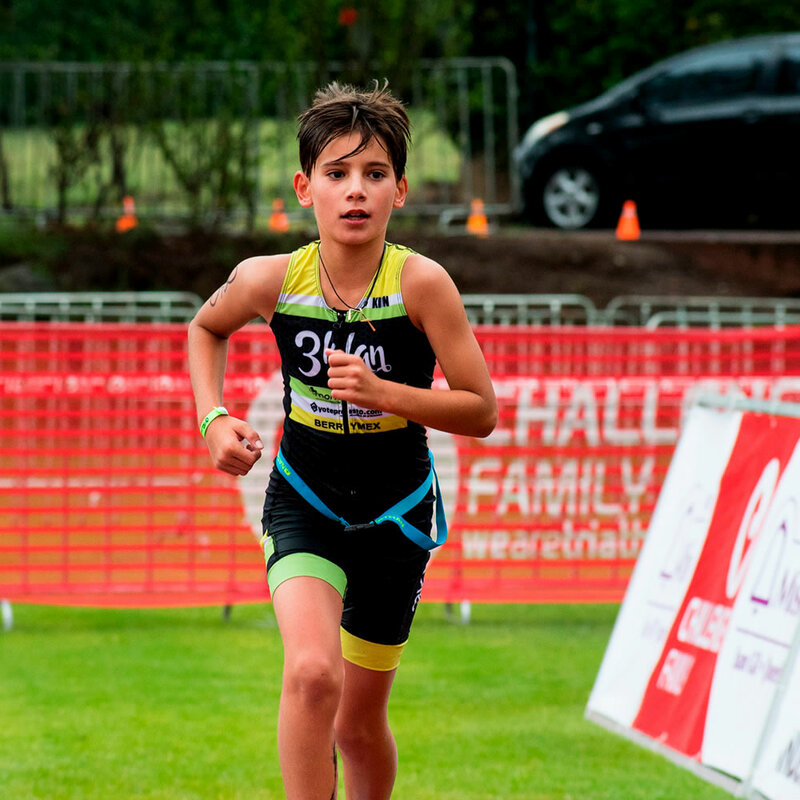 For a week Gran Canaria, becomes the world capital of Triathlon. 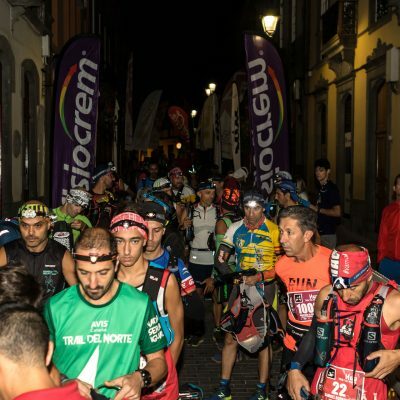 The Challenge Nite Race is, as its motto says, much more than a race, much more than a party. 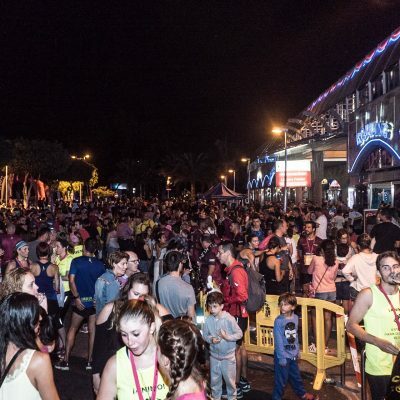 An event that combines many factors, especially attractive for runners, sponsors, collaborators, institutions and the general public: Summer, night, leisure, sport, family, solidarity, children's races, popular walks, adult careers, and Elite racing, all this in a nocturnal, festive atmosphere and above all, a lot of fun. 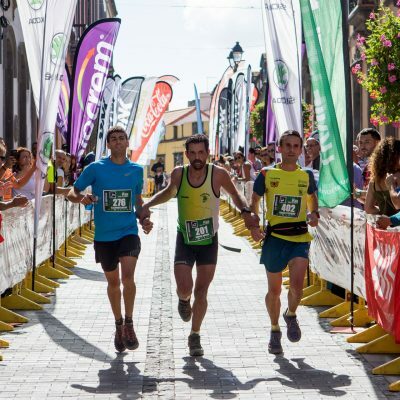 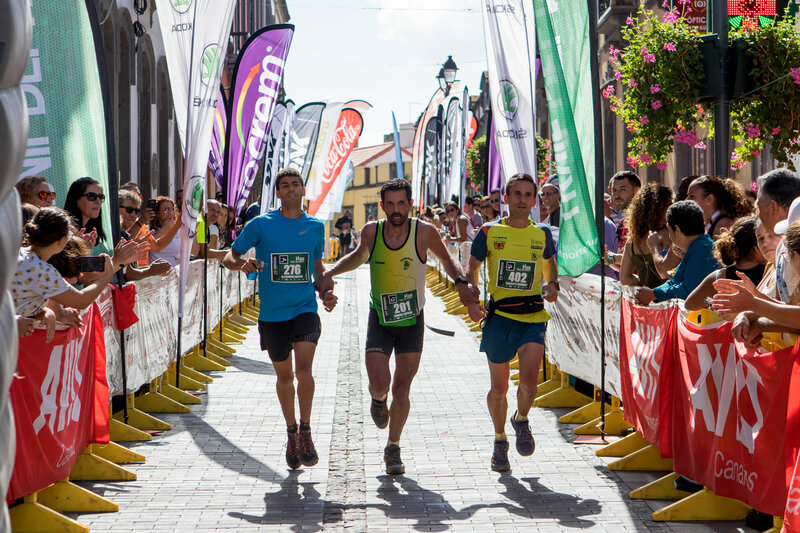 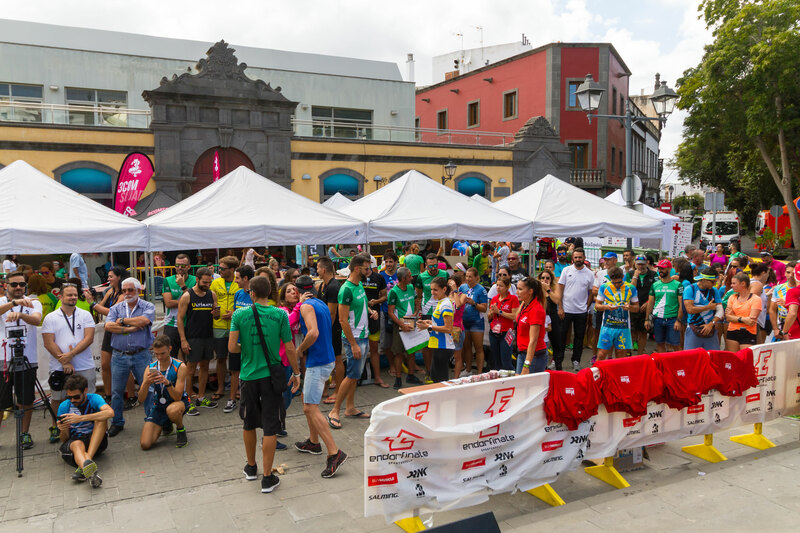 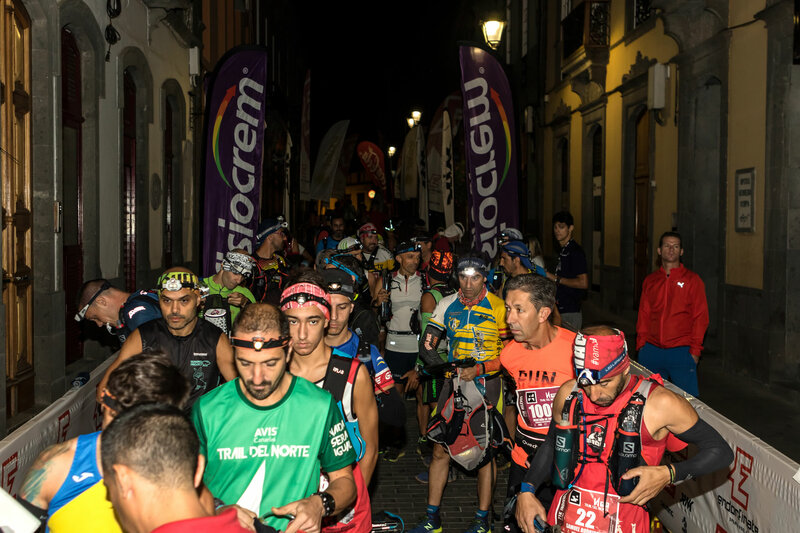 The Challenge North Trail is a Trail Running event with more than 7 years of history, which has become in recent times, the reference race on the Trail of the Canary Islands. 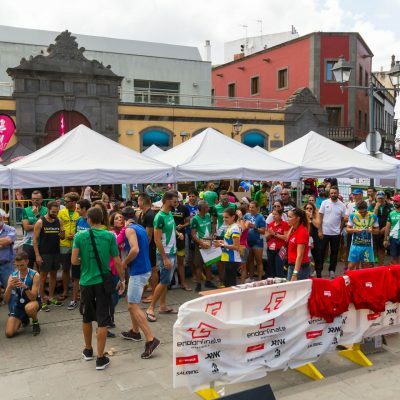 Experiencing in the last editions a growth of participation and incomparable promotion, with what turns it into a great consolidated event, and respected by all the participants, institutions, companies and public. 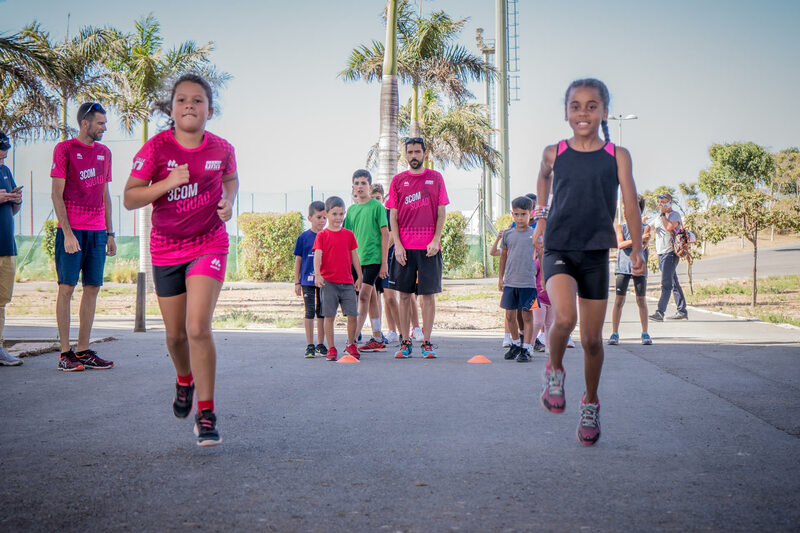 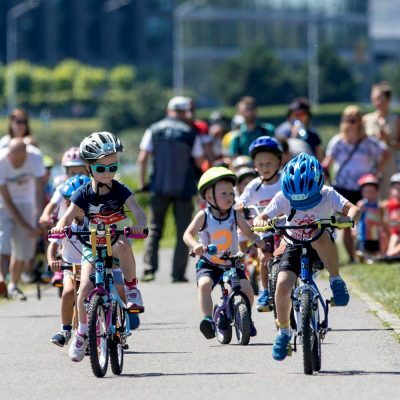 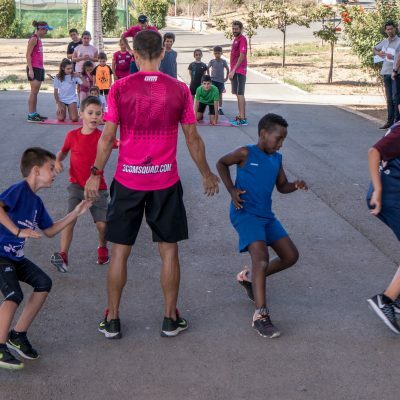 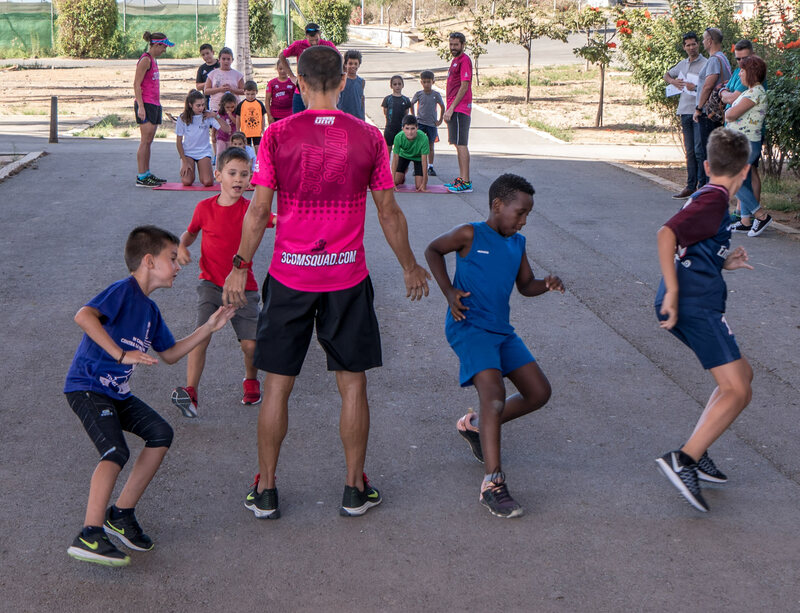 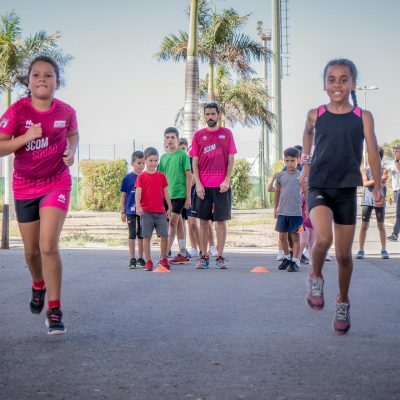 The Gloria Challenge Mogán Gran Canaria, has its children's aspect and this is the Challenge Junior, an event designed for the little ones, who can enjoy an event just like the adults and live with the great world stars.